SABIAN AA cymbals are made from 80% copper and 20% tin. During manufacturing, the blanks are rolled in up to 8 different directions, which lends the cymbal its great flexibility. The cymbal's bell and curvature are pressed into the flat, disc-shaped blank in a press. The cymbal is subsequently machine hammered and lathed by hand. 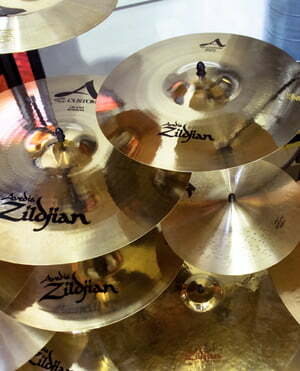 This is how each cymbal gets its individual sound characteristics. 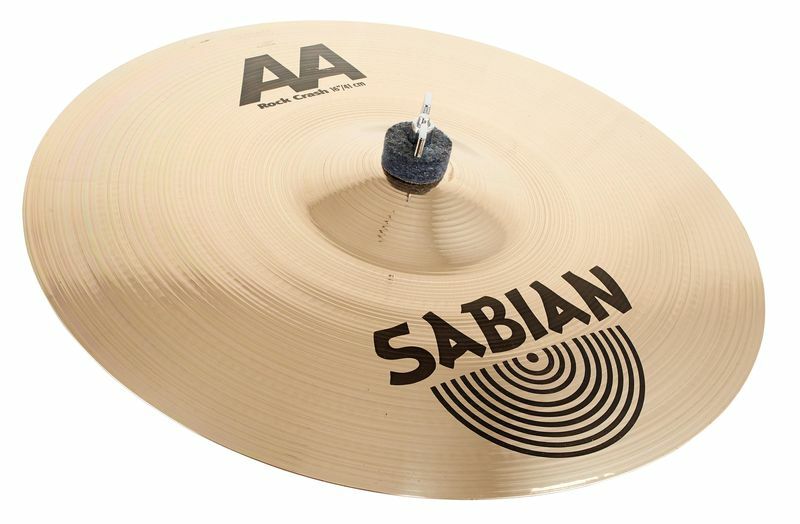 Indicar Sabian Pratos Crash de 16"
ID: 140325 © 1996–2019 Thomann GmbH Thomann loves you, because you rock!